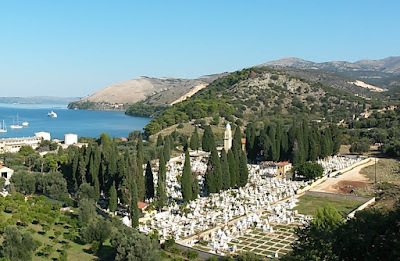 The cemetery of Drapano separate from ordinary cemeteries, reminds an outdoor museum than a maeshowe. Filippotis Dimitrios, Malakates Iakwvos and others, adorn the place. 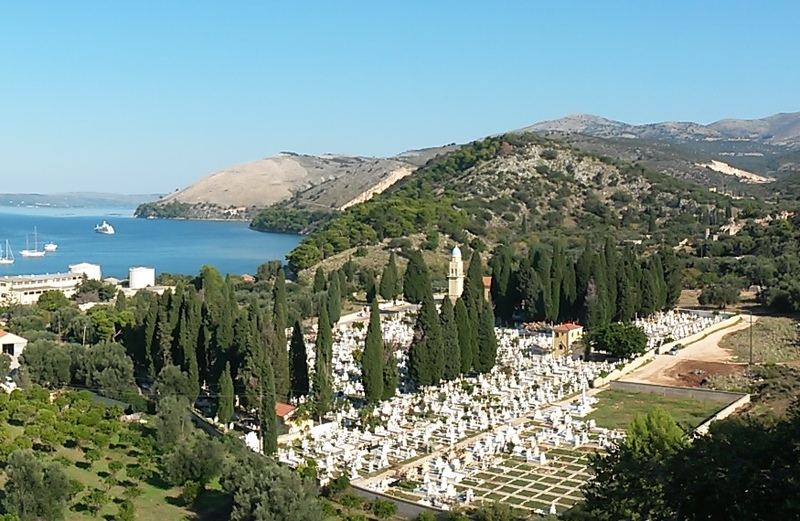 Τhis particular cemetery has characterized by the Ministry of Culture as preservable, as Overheard highly sculptural treatment, possess elaborate decoration and consists of works of unique artistic value. Αctually most of these monuments are works of important stonecutter of Kefallonia island. The funerary monuments that adorn the cemetery are of great value and make your walk there, basically a tour in an outdoor gallery. After this historical and artistic value sample fairly the cemetery of Drapano has been classed as a site of natural beauty especially in need of special state protection. Number of graves: 2859 graves. View the Cemetery of Drapano in a larger map.